With Ramzan transmissions on the go over every channel, it is almost impossible that the audiences would be left without witnessing any controversy. And when we talk about controversy how can we leave the one and only Amir Liaquat aside. Every year his one or the other tactic to rank up the ratings of his Ramzan transmission sparks a controversy. 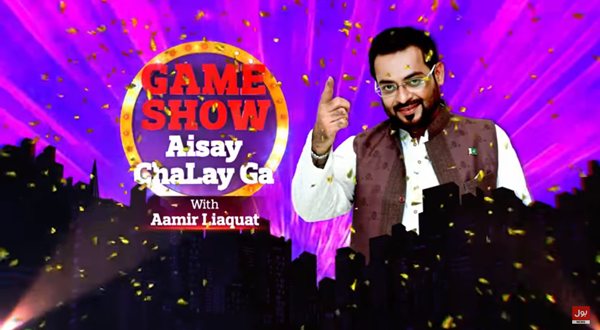 This year, Amir Liaquat is seen hosting a new show “Aisay Chalay Ga”, on the self-proclaimed number 1 channel BOL. With it’s grand and lavish prizes that comprise of three jets, Mercedes-Benz, and other expensive cars, Amir Liaquat is all set to make his show top the ranking charts. However, last Saturday, Jawad Khan won the first Mercedes-Benz and created a dispute over the news. It is being said that BOL channel has handpicked the winner on the basis of favoritism. According to a Facebook post, Jawad Khan is the brother of Danyal Khan who is an employee of the BOL channel. Further, through this post, it’s being said that perhaps Jawad Khan himself is a new employee of BOL channel as he has links with other employees of Axact. 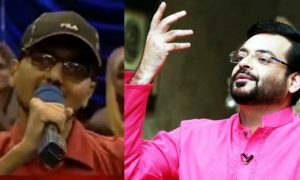 Moreover, many people have criticized over Jawad Khan’s facial expressions when Amir Liaquat announced the winner because he did not seem much surprised by the announcement. 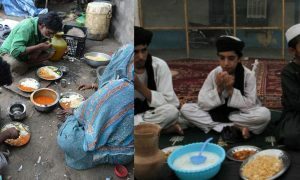 As soon as these pictures got uploaded, Jawad Khan got under the scrutiny of all users over Social Media for being favored by the channel itself. It does seem like the whole announcement of the mega prize winner was a staged drama to pull up the rankings by the management of “Aisay Chalay Ga”. Well, whether this accusation is true or not, one cannot expect any less drama from Amir Liaquat’s show. We do hope though that the actual truth soon gets exposed in front of the audience so that viewers can take precautions before attending such shows, in the hopes of getting these extravagant prizes. 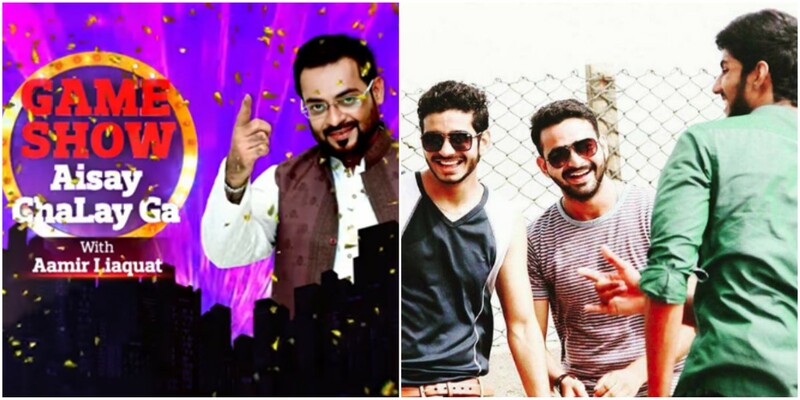 This Guy Tried to Take His Life For The Love Of Amir Liaquat And What He Did Is Absolutely Insane! 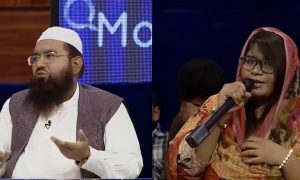 A Molvi Tried To Shut This Girl Down On Amir Liaquat’s Ramadan Transmission and It Is Very Inappropriate! Jemima Goldsmith Continues To Defend Ex-Husband Imran Khan Against These Nasty Allegations!